Pawod Underwater Cave System (PUCS), 10.280254°N, 123.989112°E, is the only known freshwater underwater cave system in an urban setting (within 25 kilometers of more than 1 million population). 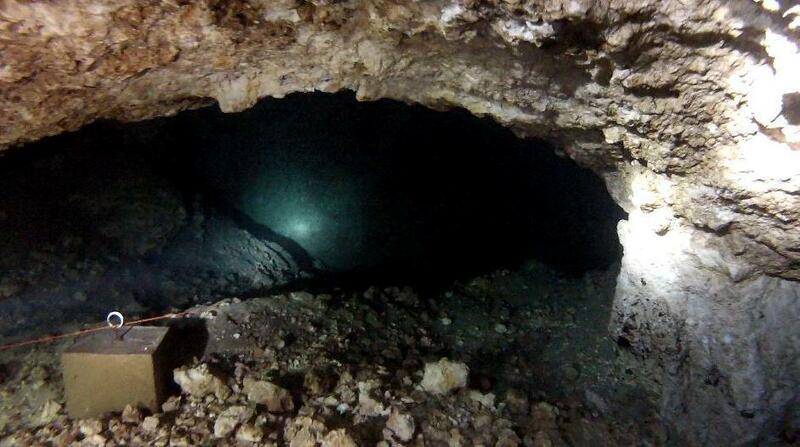 Littered inside the cave system are fossils (cast) of marine animals ranging from small corals to giant clams. Inside the main chamber are boulder formations that may shed light into the origins of Mactan Island and beyond. Some coral rubble appears to be burnt, the baffling nature of which can generate scientific studies. However, due to no or little concrete basis for sustainable use of PUCS since its discovery in 2001 by Doc Amores, PUCS condition has been steadily degrading over the years. 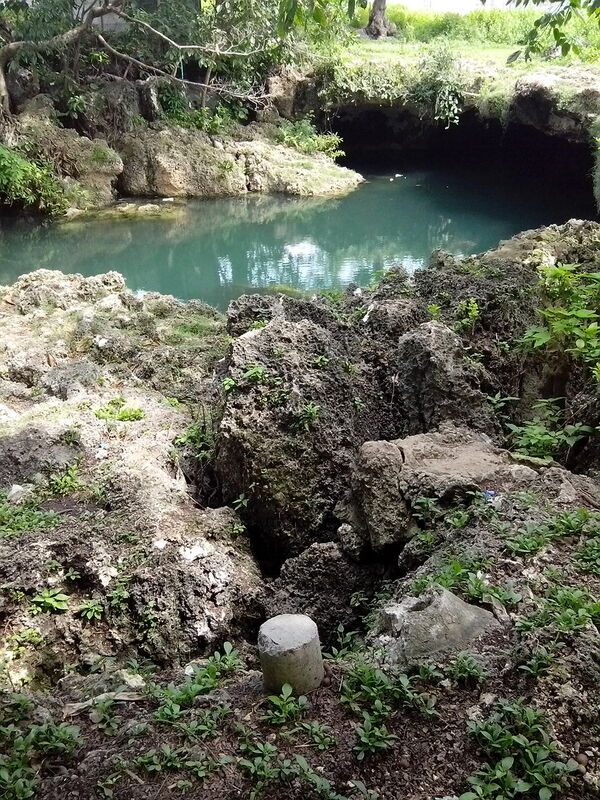 Population explosion in the last 5 decades in Mactan Island may also have affected the water quality in PUCS considering it is the only accessible site for accurate sampling of the water in the study and monitoring of the status of Mactan’s aquifer and water table. Some cave diving education outfits for cave diving certification now uses it, although without much regulation and supervision. 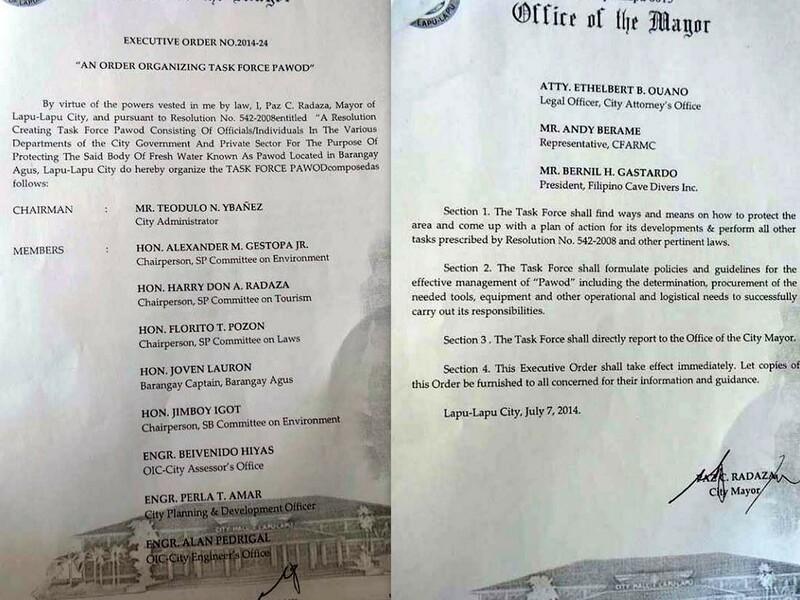 Currently, it is managed by the local barangay unit with little support from the Local Government unit and without formal legal pronouncement wherein a certain monetary amount is imposed for cave diving outfits to dive in PUCS. Other than that, no other sustainable interventions are carried out. Concrete blocks placed inside the Pawod Cave. Generally, the proposed project entails to address or mitigate the damages inflicted due to the unsustainable use of PUCS as a cave diving/tourism destination and to address the siltation and/or decrease in water quality in PUCS due to unsustainable use of the area and/or solid waste, population explosion through a declaration of PUCS a Protected Area. The main stakeholders of the outcome of the project would include Local Government Unit of Lapu Lapu City, the community, regulatory agencies for utilization of water resources, national and international agencies. Conversely, proven scientific and/or traditional practices in mitigating such threats mentioned above will be applied to address such issues. Absence in sustainable interventions to address the said issues may affect the tourism and loss in paleontological and geological information PUCS may offer to the scientific community and the local populace in general. We have secured approval from the Mayor herself, Hon. Paz Radaza, to undertake this project. Through the Executive Order 2014-24 which is “An Order Organizing Task Force Pawod”, she has pledged full support for future activities concerning the implementation of the project. Executive Order 2014-24 ” An Order Organizing Task Force Pawod”.